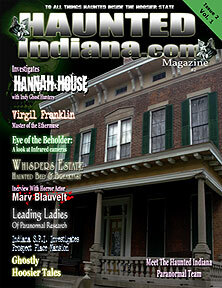 in this issue of Haunted Indiana. check the WTWO website and watch the video! Check us out in the October issue of Indy Magazine! This issue will be available on October 15th! while we were at the Hannah House on October25th. 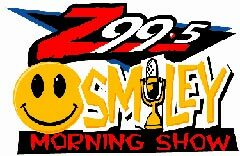 Click above to listen to the show! it might take a little while to load.